If customers contact your business using a telephone then you should consider using Delacon’s call tracking solution. The insights about these callers, what inspired them to make the call and what they did prior to picking up the phone can prove invaluable when optimising your marketing activities and accurately determining your return on investment. If you’re only measuring online conversions via web submission forms then you’re missing a key metric that’s just as important if not more so when determining the success of marketing campaigns. Marketing teams that run campaigns for their company and agencies that run campaigns on behalf of their clients both benefit from the data that our system captures when calls are made. If your business encourages customers to contact your team using a telephone, then it’s imperative to use Delacon’s advanced call tracking solution. By tracking calls you’ll have the data to determine the most effective marketing channels. With this information, your team can optimize the marketing spend to maximise the return on investment. You can confidently allocate those valuable marketing dollars to attract the audience you want to reach.With call tracking you will gain insights into your customers behaviour by identifying what leads to a call and what happens on a call. Start optimising marketing initiatives that drive calls and sales today. 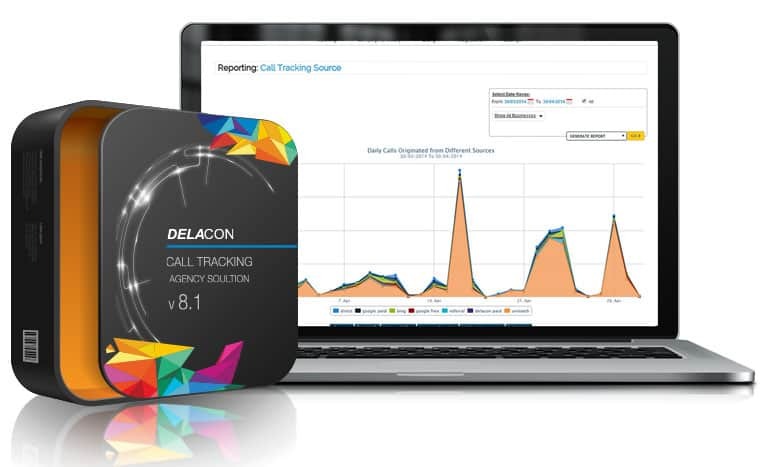 With Delacon’s advanced call tracking solution, your Agency will have access to all the data you need to accurately prove the performance of marketing campaigns initiated on your client’s behalf. It’s essential that online marketing campaigns track both email and call conversions so that the data reflects an accurate representation of the results. It’s beneficial to have at hand this technology as part of your kit so that when you’re pitching to clients you can demonstrate that you have innovative tools at your fingertips to accurately measure campaign success. Start accurately measuring your client’s campaign performance today. 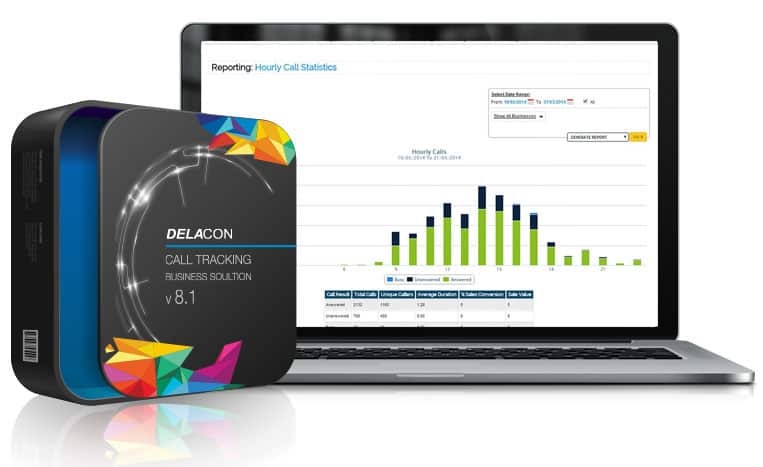 Delacon’s call tracking solution seamlessly integrates with a range of industry leading marketing platforms that you’re already using. The call data can be analysed within these platforms to give you meaningful insights based on complete information. Delacon proudly invests in the continual integration of our solution with other platforms for the benefit of our clients.